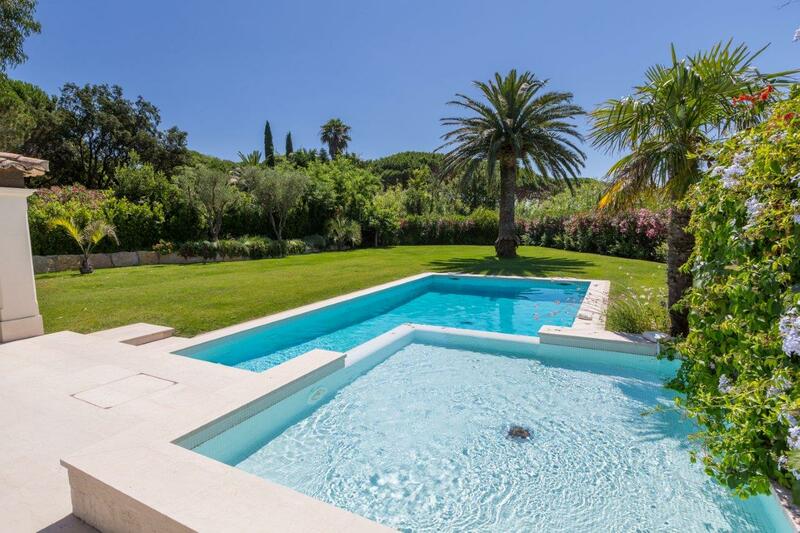 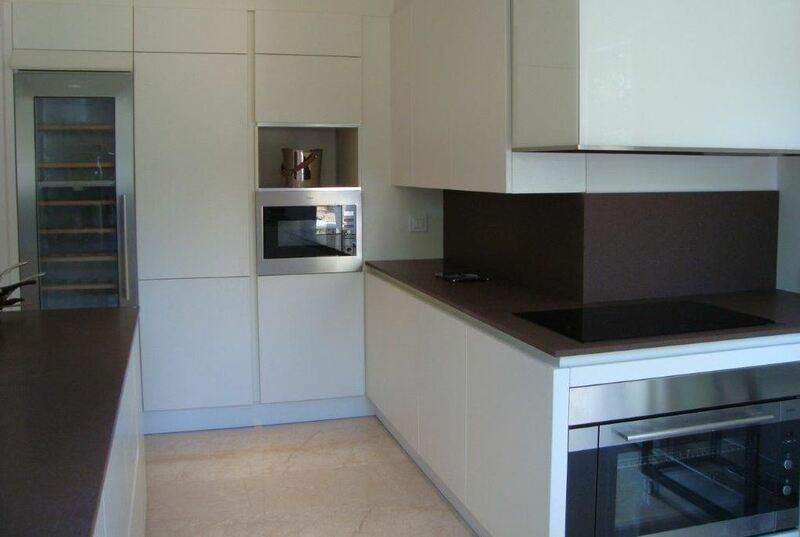 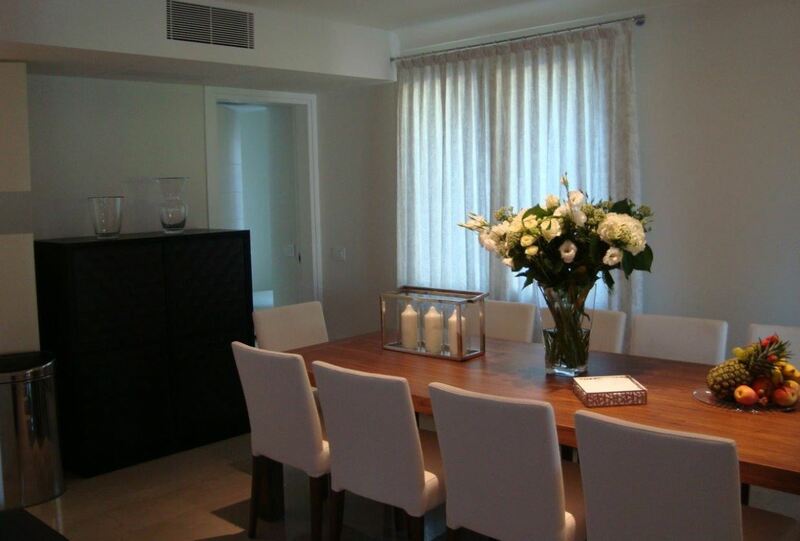 A completely renovated property located in a secure domain by the beach in St Tropez. 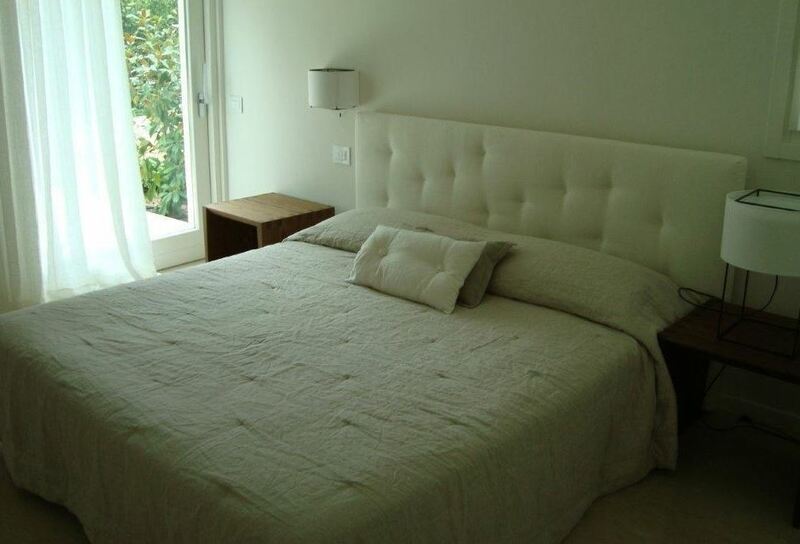 The villa is nestled in beautiful landscaped gardens and comprises of 4 en-suite bedrooms, a spacious living room, a dining room and fully equipped kitchen. 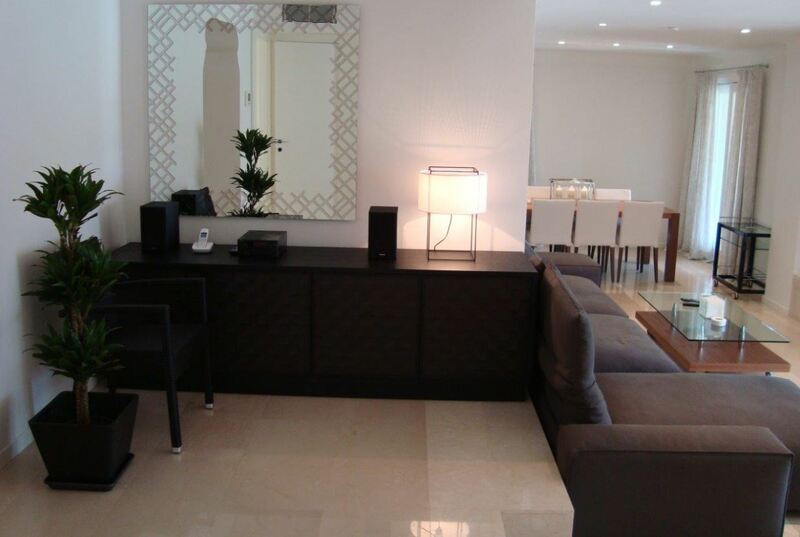 The property is completed with a gorgeous swimming pool and a garage.